Immerse yourself in the silence and glide absorbedly through the winter landscape. 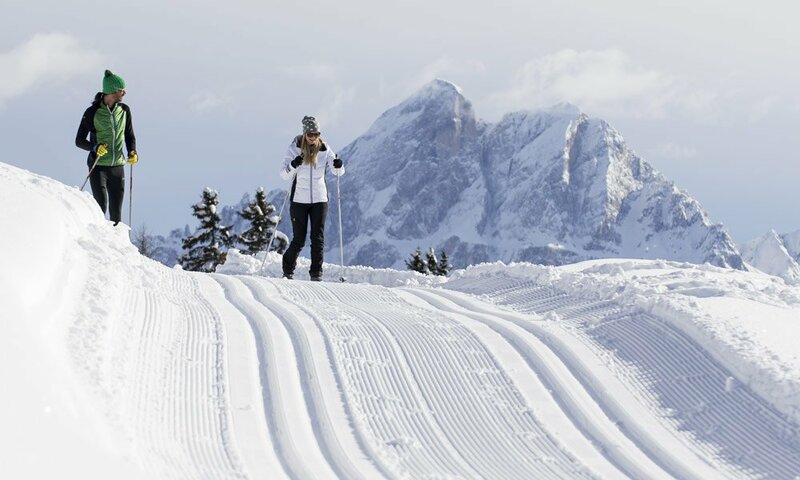 Cross-country skiing in the Isarco Valley is truly relaxing, and along the perfectly groomed tracks, you will gather many unforgettable impressions. Powerful and quiet at the same time – on your cross-country skis you may discover the true magic of our region. Whenever you like, you may take a break in one of the rustic cabins to warm up your toes and enjoy a hot drink in a cup, indulging in the genuine South Tyrolean way of life. Two beautiful cross-country trails take you approx. 16 km all around Maranza. As their level of difficulty is not too high, you may even bring your children. The trail Lobenweg-Bacherhütte (8 km) is particularly attractive and starts in the Altafossa Valley. At the valley station Val Giovo in Valles, an easy circular track starts, which is also suitable for families. 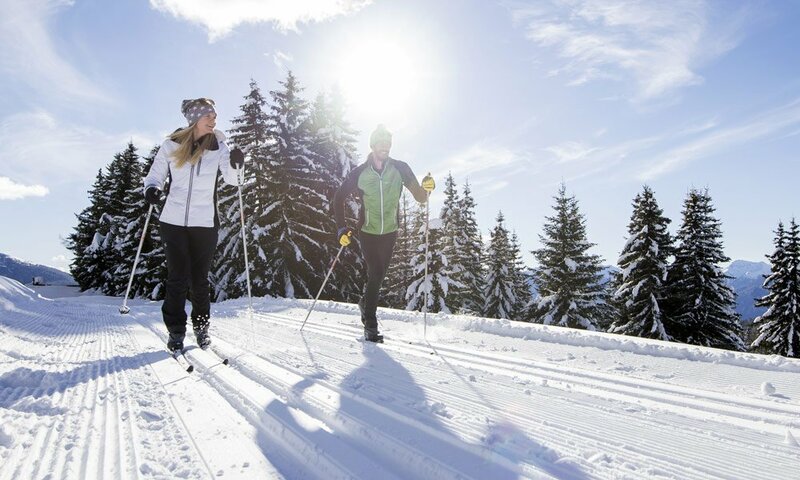 For beginners, cross-country skiing in the Isarco Valley offers the Fundres Village Trail, which is only 3 km long. The Alpe di Rodengo also offers excellent conditions for cross-country skiers. At the parking lot Zumis, the alpine track Rodengo-Luson starts and leads you from 1.930 m on a 15 km panoramic tour across an overwhelming winter wonderland. 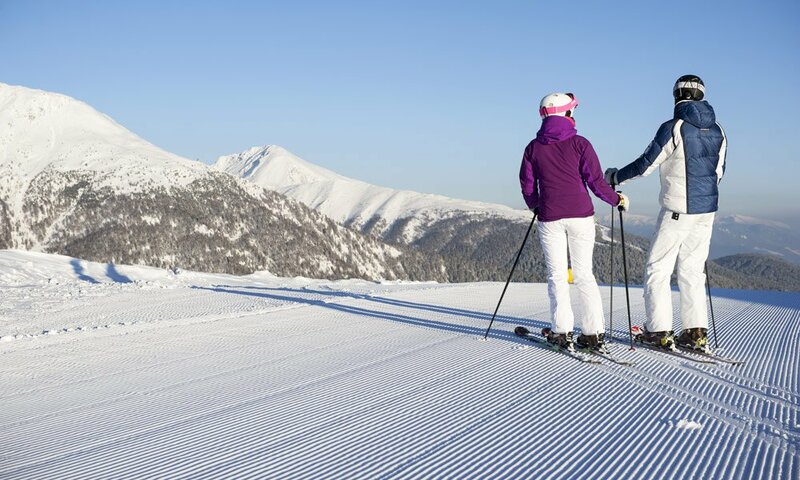 However, our region has a lot more to offer for cross-country skiers: a total of 240 kilometres of tracks are waiting for you during cross-country skiing in the Isarco Valley.